Jan 14 By Jen 6 Comments This post may contain affiliate links. On another note, it’s been so cold here! I know I have nothing to complain about since I get to enjoy beautiful Southern California weather year round, but for us it’s been pretty darn chilly. 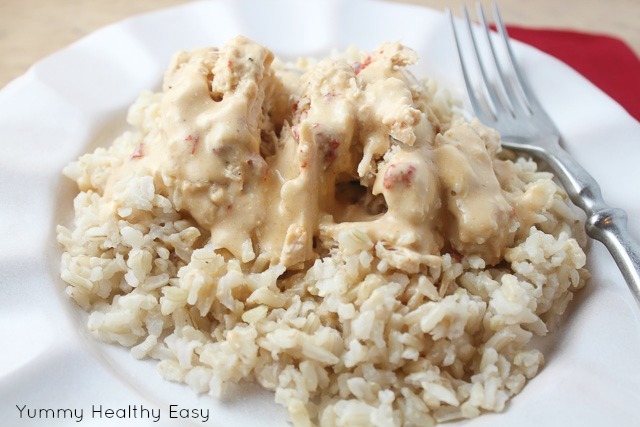 This recipe for Crock Pot Creamy Chipotle Chicken is a fantastic and easy meal that will warm you right up – no matter where you live! 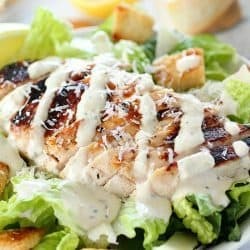 🙂 Its creamy sauce has just the right amount of heat to it and the chicken is absolutely tender, moist and delish! Not to mention you just throw it all in the crock pot! It’s SO easy! 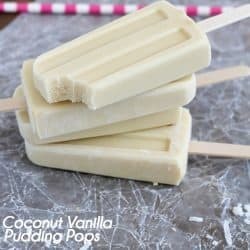 You have got to try this recipe and let me know if you liked it as much as we did! 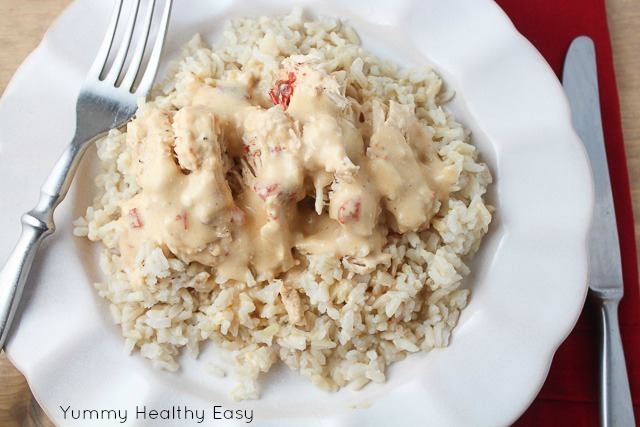 Place the chicken breasts into slow cooker and season with salt and pepper. In a medium sized mixing bowl, mix together minced garlic, cream of chicken soup and chicken broth. Now add cubed cream cheese, minced chipotle peppers and adobo sauce. Mix together. Pour sauce over chicken. Cover crock pot and cook on LOW for 6 hours. Serve over steamed rice and ENJOY!! This looks awesome! 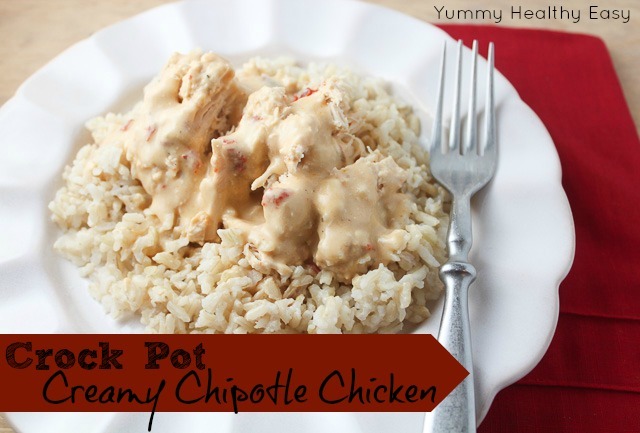 My husband and I love chipotle, and I’m always excited about slow cooker meals. 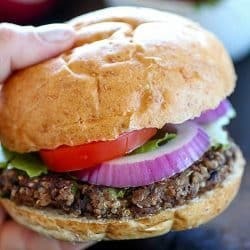 Your blog always has great meal ideas! This looks good, Jen! I’m not a big fan of cream of chicken soup in recipes, but I bet another cream soup, like mushroom, might be just as good ! Thanks for sharing! 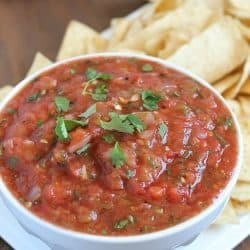 I love these types of recipes for the crock pot. 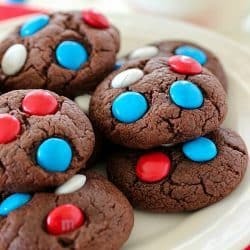 This one looks yummy. 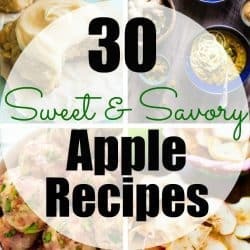 I usually cook in the crock pot at least once a week so I think I’ll try this one next. I’m visiting you from Cast Party Wed. Thanks for sharing! I just love the combination of flavor for this recipe, can’t wait to taste it. Hope you are having a great weekend and thank you so much for sharing your awesome recipe with Full Plate Thursday. Sounds DELICIOUS! I’m always looking for new ways to cook chicken since I seem to make so much of it, and I love finding new recipes! I love using my crock pot too because it just makes everything so much easier! This sounds wonderful, thanks for sharing your recipe!! !